This week the Interagency Grizzly Bear Committee will meet in Missoula for two days to discuss policies for grizzly recovery in all the recovery zones throughout the Northwest. Montanans have a delicate relationship with grizzly bears. They’re iconic, and at times inconvenient, to what life in Montana is, says Wayne Kasworm, the U.S. Fish and Wildlife Service Grizzly Bear Recovery coordinator in Libby. "You love them because they’re out there, but you hate them if they’re in the backyard eating your bird feeder or tipping over your garbage can," Kasworm says. That sort of situation is what happened to Nancy Hogan in Libby. This October, Hogan walked out into her yard to put some feed into her beehives when she learned a griz had visited her property. Hogan had an electric fence around the hive, but the solar generator powering it failed. She’s not upset about it and she’s not really worried about it in the future. The electric fence is back up and working. The bear that wrecked one of Hogan’s hives turned out to be a celebrity among the griz recovery experts in the Cabinet-Yaak area of northwest Montana and northern Idaho. Kasworm says it was the first bear that recovery managers tracked between the Cabinet and Yaak Mountains — mountain ranges that are about 45 miles apart. 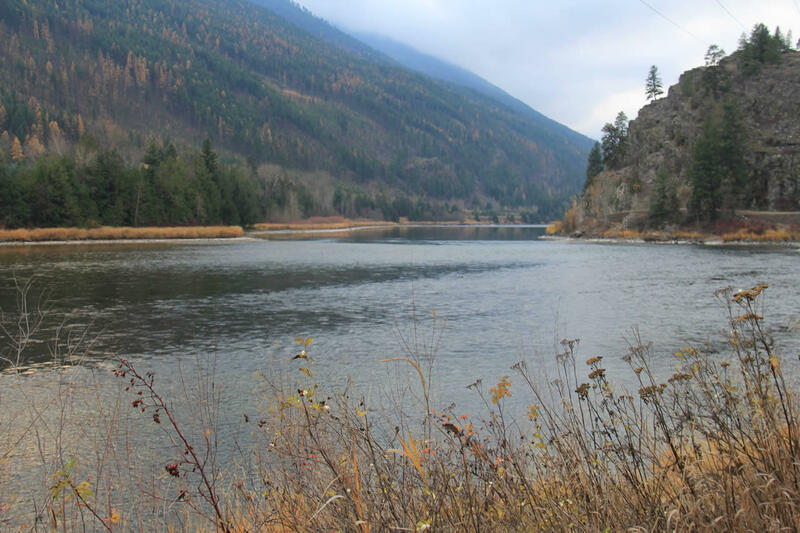 The Cabinet-Yaak grizzly recovery zone is split by the Kootenai River. The Yaak lies to the north. The Cabinets to the south. The Cabinet-Yaak grizzly recovery zone is split by the Kootenai River. The Yaak lies to the north. The Cabinets to the south. Because the bear populations are separated by distance and the river, that makes bear population growth in the area more challenging. Kasworm says the bear that moved between two regions hasn’t mated yet, but he’s a big healthy male who should do well in the breeding season. Wayne Kasworm, U.S. Fish and Wildlife Service grizzly bear recovery coordinator. As Kasworm walks down a path along the Kootenai River he gestures with his hands to each side of the 2,600 square miles recovery area has we walks along the Kootenai River. Kasworm says about 50 grizzly bears now live in the Cabinet-Yaak. That’s up from about 20 bears two decades ago. To keep the population growing and gene pool cycling, other recovery areas bring a bear into the Cabinet-Yaak about once a year. Kasworm says the griz recovery in this area was needed after a variety of impacts during the development and exploration of the West. 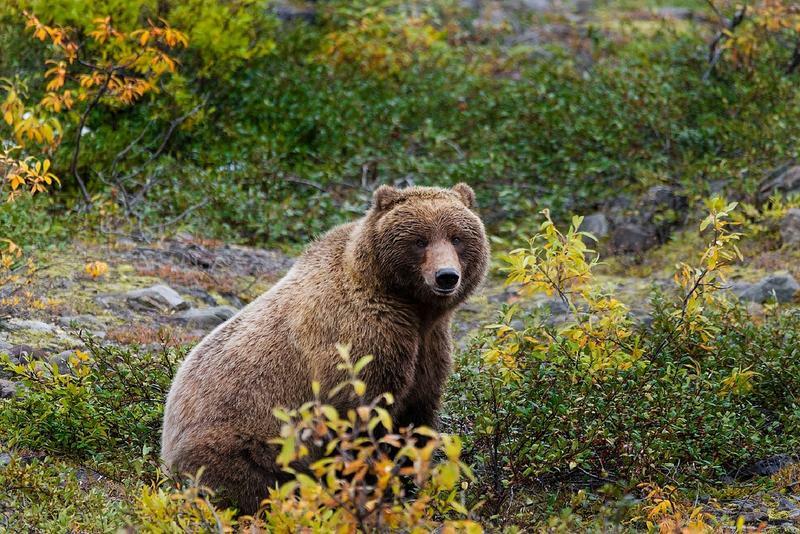 The grizzly’s listing under the Endangered Species Act prevents them from being hunted now, but human bear conflicts remain one of the big battles in population recovery. It’s such a problem that full time positions were created in each of the recovery zones to help people learn how to live among bears. In 2007, Kim Annis became the Cabinet-Yaak bear management specialist for Montana Fish, Wildlife and Parks. “There was a lack of understanding of how to successfully live in bear country on a long term scale” Annis says. 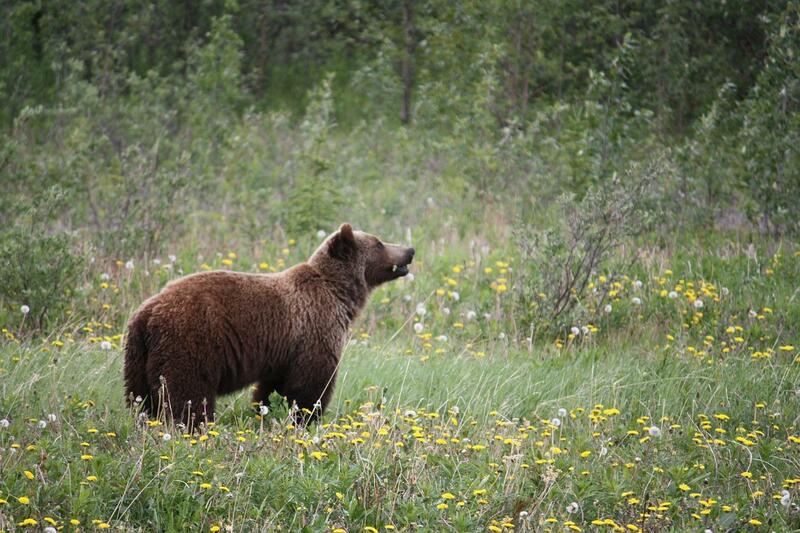 Chicken coops, beehives, fruit trees and garbage cans can be welcome mats for grizzly bears looking for a easy meal. Annis says the problem isn’t the bear, it's the unfenced chicken coop, or type of garbage can. So she helps homeowners set up their property in a way that is discouraging to bears. Creating a place where humans and bears can cohabitate is necessary for the goal of 100 grizzly bears living in the Cabinet-Yaak to be reached, Annis says. It’s slow and hard work, says Recovery Coordinator Wayne Kasworm, because it’s reversing the historical trend of human-bear interactions. 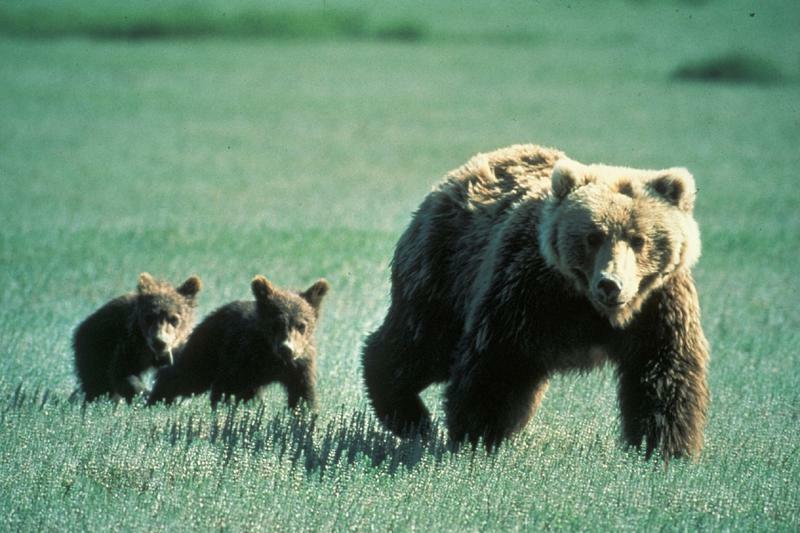 Montana holds four of the six grizzly population recovery zones established after the grizzly was listed as threatened under the Endangered Species Act in 1975. During meetings Tuesday and Wednesday, wildlife officials will talk about solutions to human bear conflicts, give updates from each region, and talk about the progress of the de-listing process for the grizzlies in the Yellowstone Ecosystem. We’ll have coverage on the Committee’s meeting throughout the week. 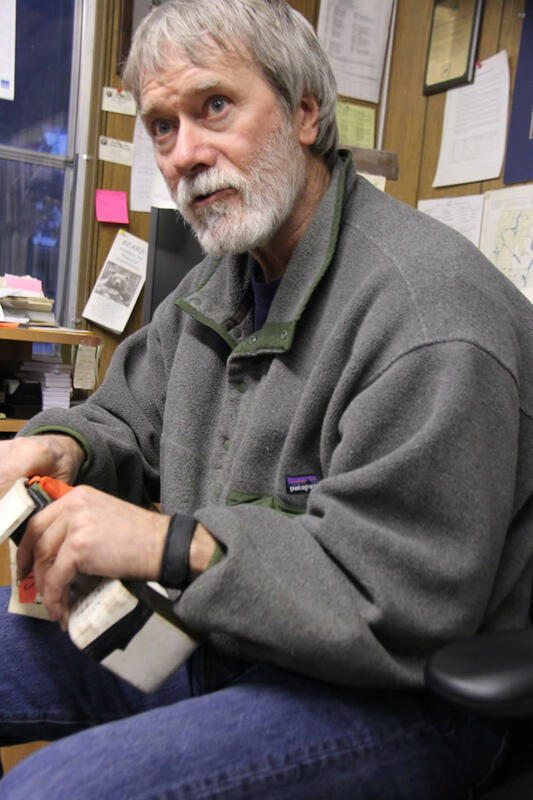 In the Cabinet-Yaak, Wayne Kasworm estimated the grizzly population is growing at around 1.4 percent a year. It’s not great, but it's getting better, he says. Kasworm says it's still going to be a long time before they reach their goal of 100 bears in the Cabinet-Yaak. Researchers who gathered in Kalispell today said there now appear to be enough grizzly bears in the Northern Continental Divide Ecosystem to move toward taking that population off of the endangered species list. BILLINGS, Mont. (AP) — American Indians across the Western U.S. are challenging moves by federal wildlife officials to lift protections for grizzly bears that roam a vast wilderness centered on Yellowstone National Park, citing worries over potential trophy hunting of a species many tribes consider sacred. 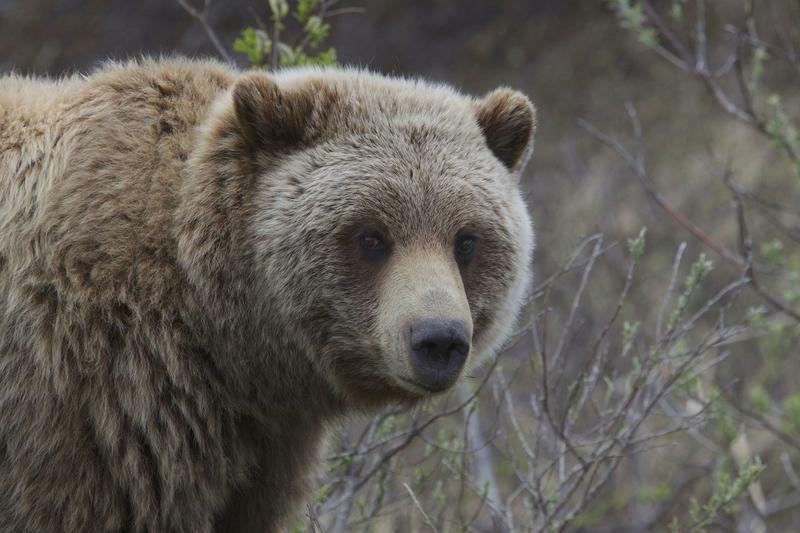 A hiker in Glacier National Park was grabbed and shaken by a grizzly bear Tuesday. The Park says his injuries were not life threatening.